The Each Mind Matters Shoppers Bag Artwork includes print-ready files of the branded shoppers bag distributed to remind people of the importance of mental health. This shoppers bag is a reminder for people to be aware of stigmatizing attitudes that may discourage individuals from seeking help and encourages reaching out to those in need. 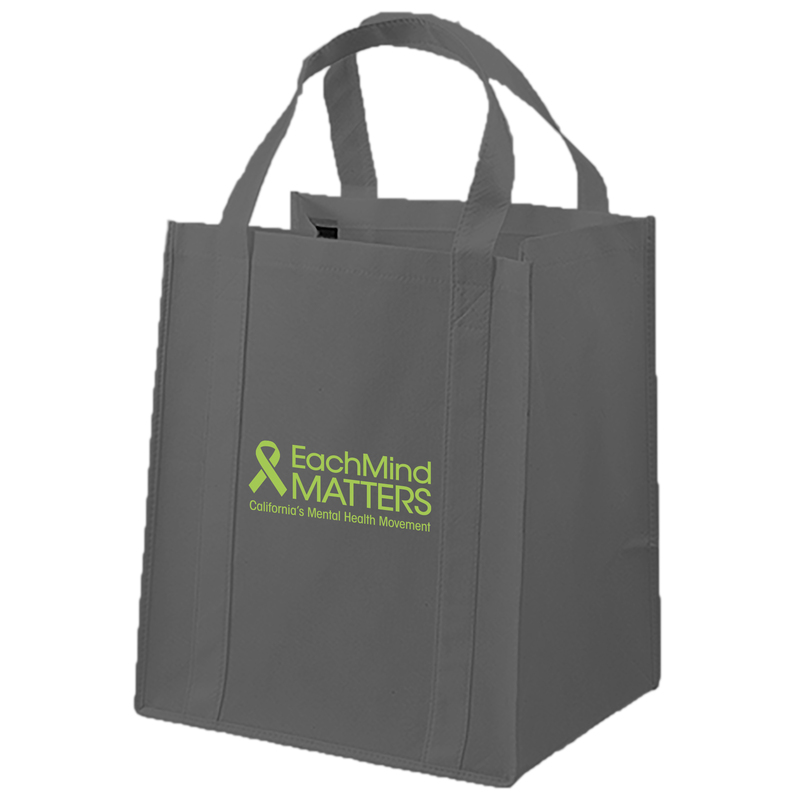 Each Mind Matters Shopper Bags are also available for purchase through the Each Mind Matters Shop.